Butter London Artful Dodger - Polish Etc. Before I share this gorgeous polish with you, there's something we need to talk about... Google Reader. I'm sure you've been seeing blog posts everywhere about the end of Google Reader and Google Friend Connect (or GFC) which many of you use to follow my blog. In July, Google Reader will cease to exist and we will all have to find alternate ways to follow our favorite blogs. I sincerely hope that you enjoy my blog and would like to continue to follow it and stay in touch with me after July 1st! This is the easiest way to keep following Polish Etc! Bloglovin' has a format very similar to Google Reader so it will be a familiar way to follow all of your favorite blogs. Bloglovin' allows you to import all of your Google Reader feeds, so you won't have to individually re-follow all of the blogs you currently follow. Each of my blog posts automatically posts to Google+ including a thumbnail image and a preview of the blog post. Add Polish Etc to your circles to see blog posts! (from wikipedia) RSS is a family of web feed formats used to publish frequently updated works—such as blog entries, news headlines, audio, and video—in a standardized format. There's a lot of great RSS feed readers that let you follow your favorite blogs, so pick your favorite and make sure to add Polish Etc! Each of my blog posts automatically posts to Tumblr, so if you are on Tumblr, it's a great way to keep following my blog! Since Twitter is naturally fast moving, it's not the most ideal platform to follow a blog. I post a link to every Polish Etc blog post on Twitter, so if you are active on Twitter, it might be a great way for you to continue following my blog. I really hope you choose to continue following Polish Etc! :D Swatches after the page break! Now on to the fun part, today's polish: Butter London Artful Dodger. Artful Doger is a pretty dusty teal cream with a fantastic formula and a soft finish. I never used to be a huge fan of creme finishes, but lately I just love them. There's something absolutely soft and pretty about a creme, they are so subtle and gorgeous. Artful Dodger would also make a great base color for any sort of glitter! The formula was typical for a Butter London, thin but not sheer, and very smooth and easy to apply (my favorite). These photos are two coats with base and top coat. 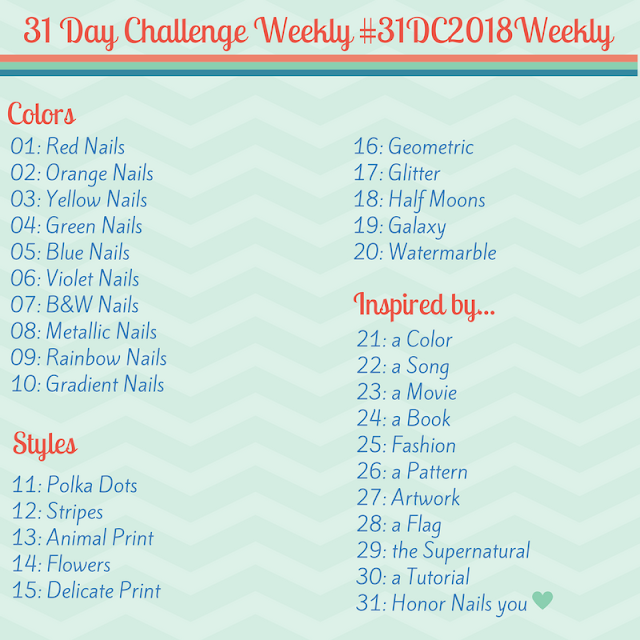 I apologize for the scuffed up finish in the photos, this was on day 3 of wearing this polish so there is a bit of wear (but happily not tip wear). Artful Dodger is beautiful, but something is telling me that it's not the most unique color I've ever seen. At the moment, however, I can't think of anything that might be a dupe for it, what do you think?